Book Your Stay At Castaway Bay! It's always a perfect 82 degrees here. Looking for ways to save on your next stay? 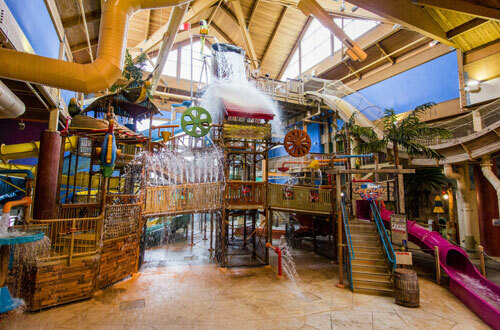 We have some special packages that are sure to make quite a splash! Start your planning today. 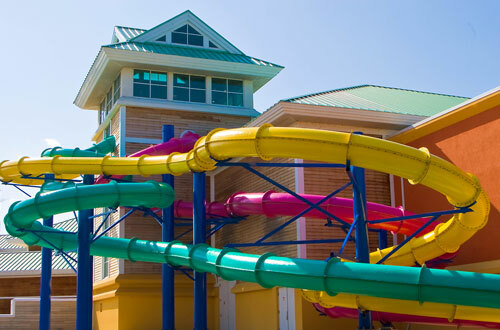 Take a virtual tour of the Caribbean paradise that awaits at Castaway Bay Resort, with everything from thrilling slides and inviting waves to relaxing rooms and suites with beautiful views. Save 30% on Cedar Point Admission and enjoy exclusive benefits like Early Entry and FREE Cedar Point Shores admission when you book your stay during the Cedar Point season. 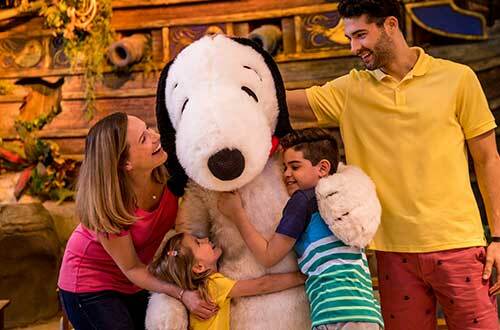 Snoopy and his pals really know how to celebrate! Join your favorite characters in celebrating your favorite holiday. Plus enjoy some new and exciting special events that we planned just for you.